MLS listing alerts and client portals done right. Tired of filling out search criteria? Invite new clients with a single click. Discuss your client's favorite listings. And invite their friends and family too. 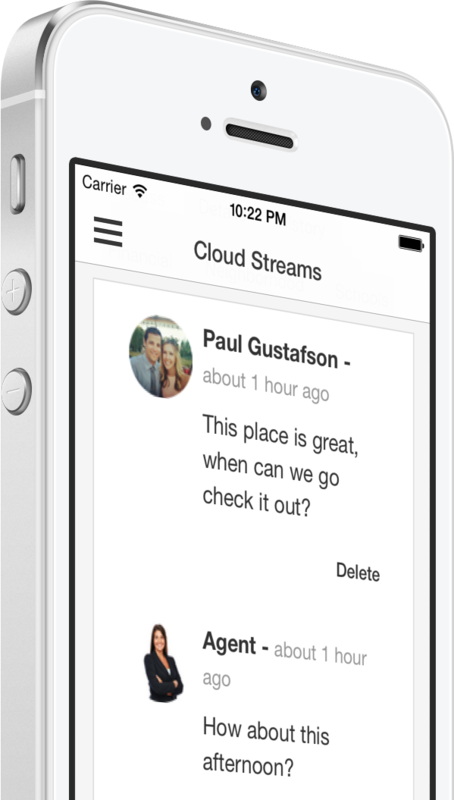 Track and get notified when your clients view, like or discuss a listing. 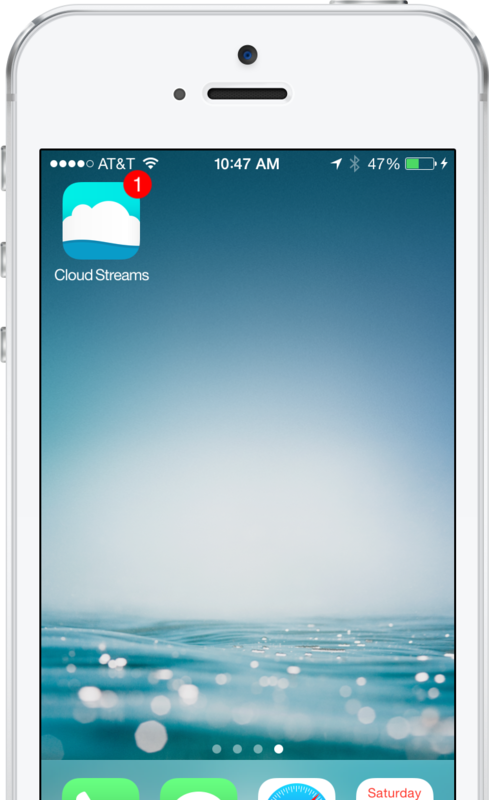 Unlike other home search tools, Cloud Streams collects data from the MLS systems directly, so you get the most up to date information immediately. 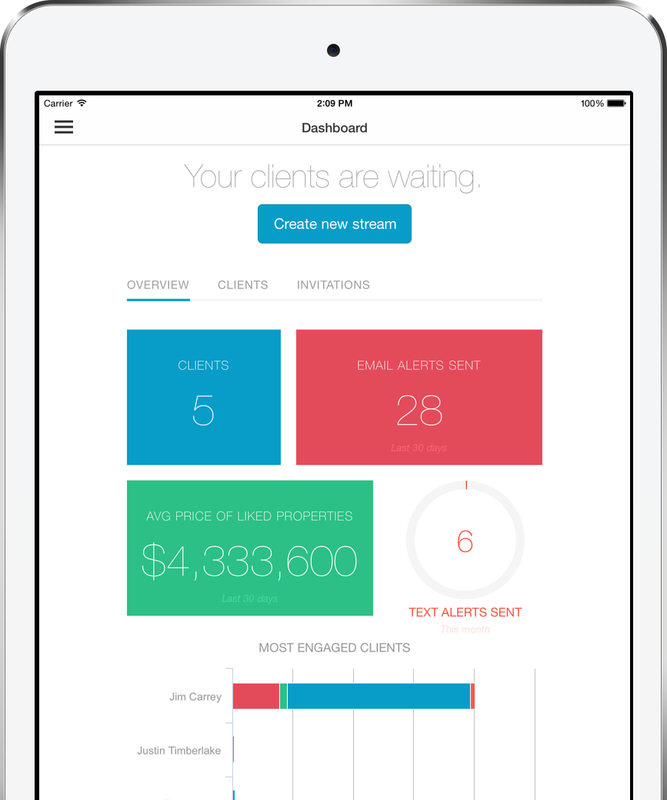 With push notifications, your clients will be alerted about all important listing changes. 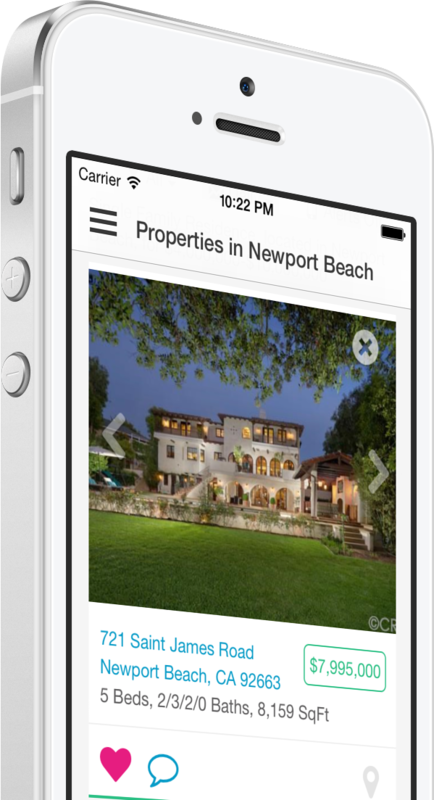 Get instant alerts when your client likes or discusses a property and join the conversation. Manage your clients from anywhere, monitor their activity to see who's hot, and act quickly. 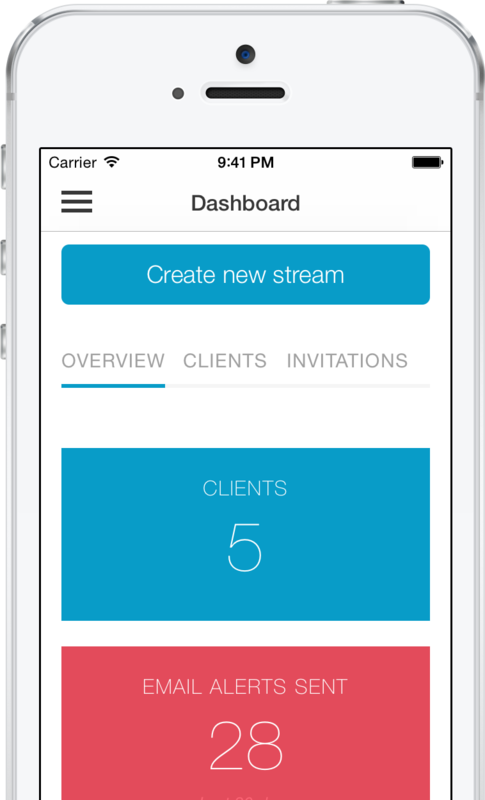 Invite new clients on the go or setup new streams for existing clients. Cloud Streams is handcrafted by W+R Studios in Huntington Beach, CA. Copyright 2019.